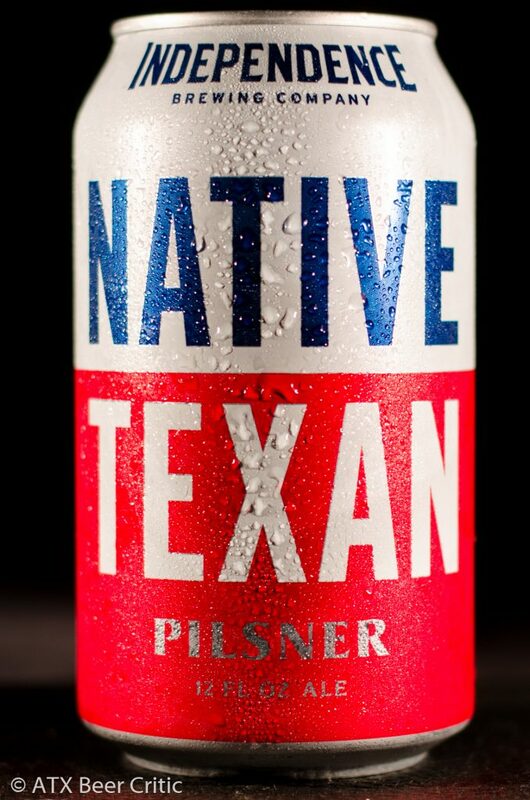 A beer made of, by, and for the people of the great state of Texas. 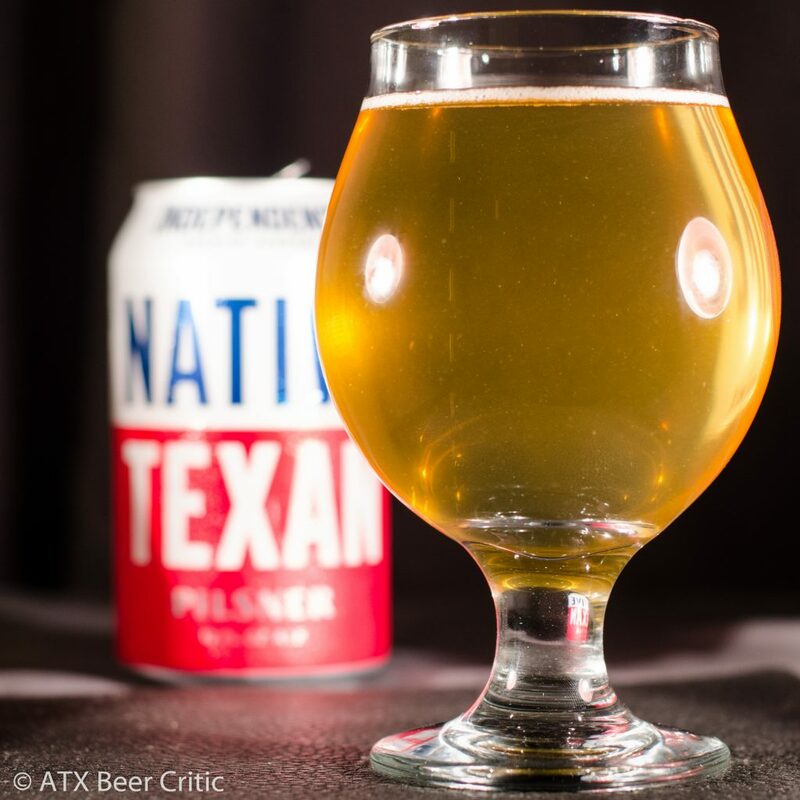 Native Texan is a pilsner as German as the Hill Country, as bright as the Friday Night Lights, as clear as a West Texas night sky, as clean as a steel guitar, and smoother than a Texan drawl. 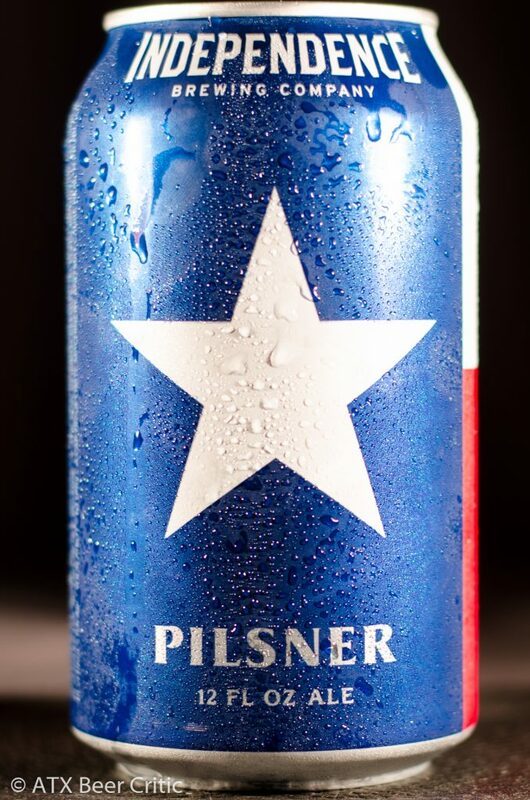 Best served colder than Barton Springs. Slight sulfur notes on first smell. These seem to dissapate with time. Malt character follows at a medium intensity, somewhat crackery with more of a fresh bread character. This is joined by a low-medium grassy and floral hop character. While it plays into the malts, it is lower intensity. Pours a deep straw colored liquid. Great clarity with no chill haze present. Small white bubbles form a thinly layered head. Fades with moderate quickness. Pilsner malt hits first. A medium intensity ritz-cracker note combined with a touch of dough, and very slight bread crust. This is quickly joined by a low-medium noble hop character. A touch of grass mixed with a medium-low floral bouquet hits throughout the mid-taste. This is joined by a slight spicy note towards the finish. A medium bitterness comes out, with a somewhat soft finish. A touch of salinity and malt character persists for a few seconds on the finish. Clean with no fermentation character. Medium bodied. Carbonation seems to be just under medium, and fades pretty quickly. No noticeable alcohol warmth. This is a good clean pilsner. It does a better job of showcasing continental pilsner malt than some of the Helles around town. While there aren’t any off flavors, there are some balance issues which prevent this from competing with the best examples around town. The carbonation came off too low to me. Increasing it would really help punctuate a crisp finish that you want to see on a German Pils. The style should also have a nice minerality on the finish, where this came off almost slightly salty. I’d like to see a bit more hop expression as well; they shouldn’t be overshadowed by the malt character. It’s always good to see more Austin breweries producing German lagers. 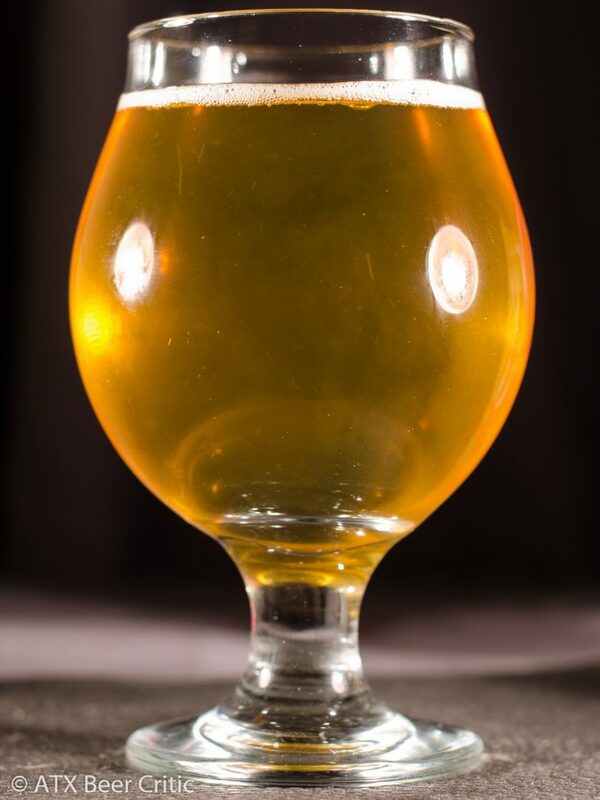 While this is a nice, thirst-quenching beer, it has a few balance issues it needs to fix before it can compete with ABGB’s Industry Pils or Live Oak’s Gold. Perhaps the slightly lower hop character would be more approachable to someone new to the style than a Han’s Pils. An entry-level German Pils if you will.